2 Bedroom Terraced House For Sale in Evesham for Offers Over £200,000. This property's price has dropped from £210,000 to Offers Over £200,000. 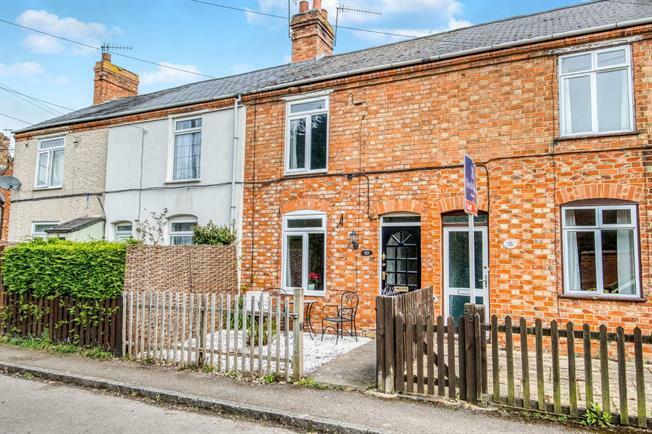 This charming cottage comprises; entrance hall with stairs to the first floor landing, access into the lounge with its wood-burning stove & access into the kitchen/diner with its tiled floor, range of base & wall units, integrated oven & hob & white goods. Access into the utility room & doors out to the rear garden. To the first floor landing, the landing gives access to both double bedrooms, the house bathroom & attic hatch. The bathroom has been re-fitted & has a shower over the bath & pedestal wash hand basin & W.C. Externally, there is a front & rear gardens. The rear garden is laid to lawn with pretty planted beds & borders. Laid to lawn, with planted cottage gardens, beds & borders.